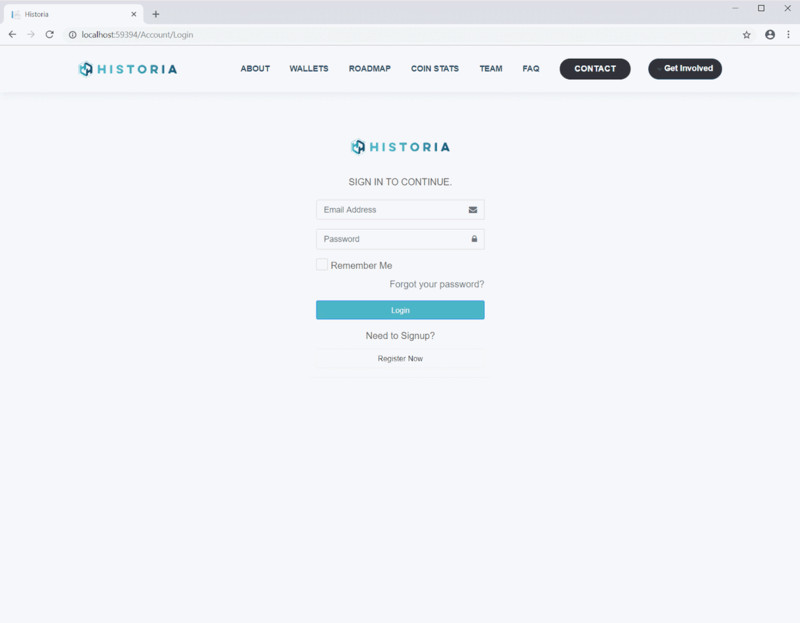 In the ongoing commitment to improve the Historia’s underlying functionality and future proofing, Software version 16.2.0 has been officially released. Please visit this link to download the latest version. In other Historia development news, here is a short list of some other areas the team currently is focused on. More updates to come as work proceeds. 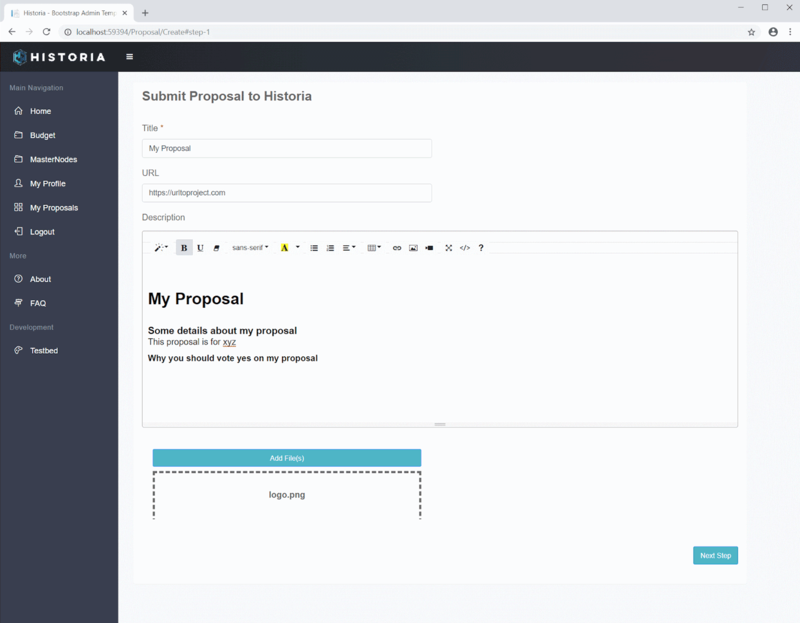 Web GUI for voting platform development is underway. Construction of document portal is underway. 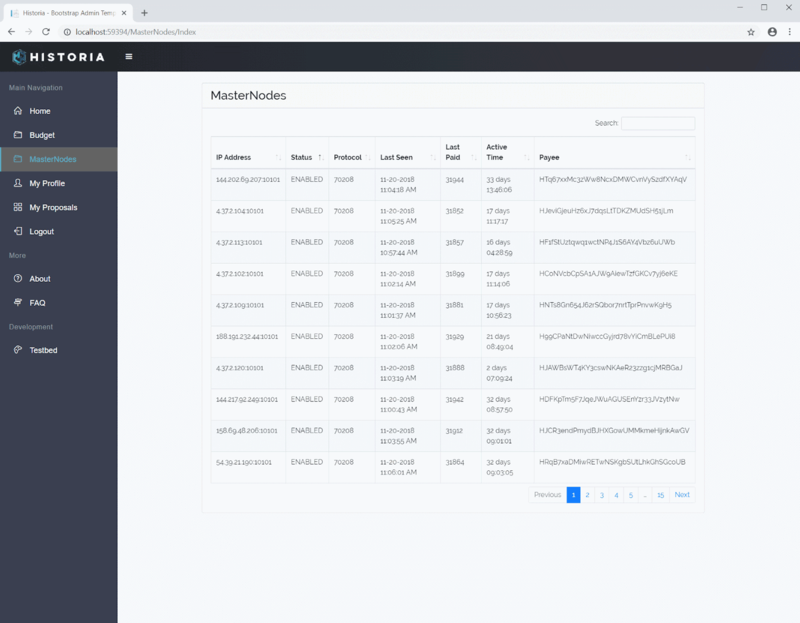 To upgrade your masternode from the previous version, see the “Upgrade” section of the previously mentioned URL. It should be noted that the above release while stable, the settings surrounding IPFS are still to be determined for stability. IPFS daemon will be killed off if your VPS is low on memory. You may be able to run on 1 GB VPS, but we would recommend 2 GB for future expansion. The current version will not lower your masternode status into WATCHDOG_EXPIRED if IPFS isn’t running, but future versions will enforce IPFS being running 99% of the time.